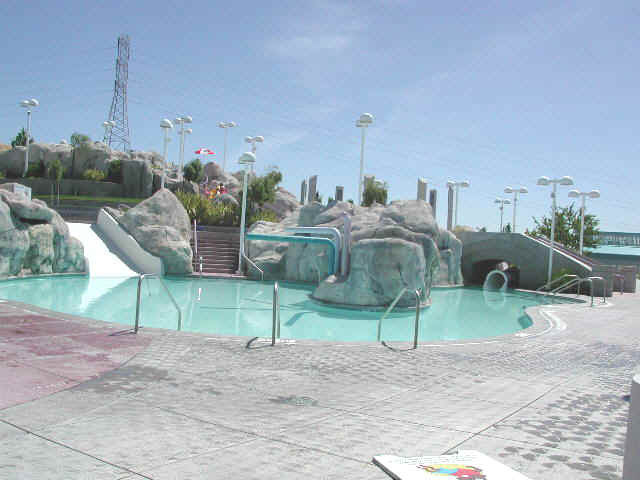 Antioch Waterpark is located at 4701 Lone Tree Way in Antioch California 94531 in Northern California. This park is FUN and has got some pretty good reviews. A little something for everyone. Maybe even the wildest water park in Northern California! Open from Memorial Day to Labor Day. Hours vary from day to day so make sure you check ahead of time before you pack up and go! Admission prices can vary without notice so please check with the Official Website for all current rates in information. Waterpark buy-out, Season Passes (residents save $5) and group rates are available. Swim Lessons and aquatic fun are available usually starting in spring. Call 925-776-3070 ext. 0 for details and prices. This is definitely a family-friendly water park for people of all ages. Like most water parks, this one has something for everyone. A Tad Pool for the younger children, water slides and Boulder Cove for the braver ones! Find the best deal, compare prices, and read what other travelers have to say about these hotels. I have not personally stayed at any of these places so click on each one and read the reviews before you make reservations. Still didn't find something within your price range? You might want to consider this... How about swapping your home with someone else? 41,000 people in 149 countries are doing it! A vacation anywhere in the world doesn't have to cost more than staying at home. Live like a local, not a tourist. It's fun and easy. And you can do it all online! Might be worth checking out as an option for you. Travel anywhere...Stay for FREE! Sounds to good to be true? All you have to do is swap your house with someone who wants to go on vacation in your area while you stay in their house in the area that your looking to visit. It's a pretty cool idea! and can save you a ton of money if you're willing to exchange houses. Just a thought. As with most water parks, there are rules that must be followed or they will ask you to leave. Respect the rights of others, no profane language, no running, no smoking, no radios, no pets, and no one under the influence of alcohol or drugs will be permitted in the park. Appropriate Swim Attire. No cut-offs, no thong swim suits, no undergarments or gang attire. Swim diapers must be worn for those who are not potty-trained. Kids under 9 must be supervised by someone at least 15 years old. No outside food or drinks except water in clear plastic containers. There is a snack bar on site. The facility and slides are used at your own risk. This all seems pretty normal to me!! 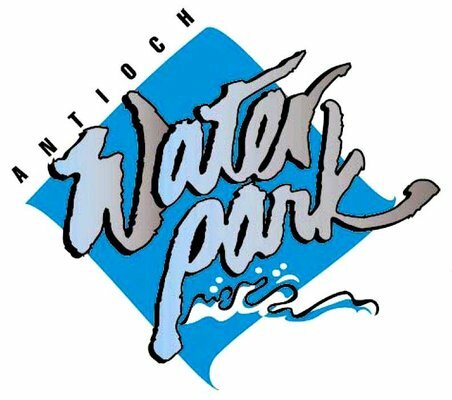 Have FUN at Antioch Waterpark! Its going to be a great day!